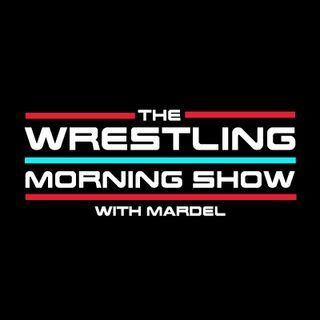 The WRESTLING Morning Show"SummerSlam Special"
The Show takes on the Afternoon for this Special edition. Mardel announces he feels Brock and Jinder retain. Could Taker and Corbin get involved in the title matches. Coder joins the program as they discuss passionately Nakamura, Timmy and his mother.